Forensics have been an area that has been receptive to technology and the achievements made out of this are great. The number of tools available for this category is a clear indication of the level of acceptance as well as the acceptance by the scientists involved. Development is also expected to go further, and more complex and intelligent tools released into the market with time and it surely be interesting to make observations of the trends to come. SIFT is a forensic tool by SANS DFIR that is designed by an international team of forensic experts for use in digital forensics. This is a serious professional tool that produces impressive results. SIFT is free to use, and training on it is offered at SANS. The tool demonstrates advanced capabilities in incident response. ProDiscover is a forensic tool developed by ARC Group for the purposes of checking the security of your hard drive so that you can undertake the necessary measures to protect your data. With this tool, you can finally be in charge of your own data security and at a very low cost. This is a GUI – based program that allows users to do analysis of their smartphones and disk drives. The tool is very easy to use and at the same time effective. On the background, it partially rides on another command line based tool called The Sleuth Kit. 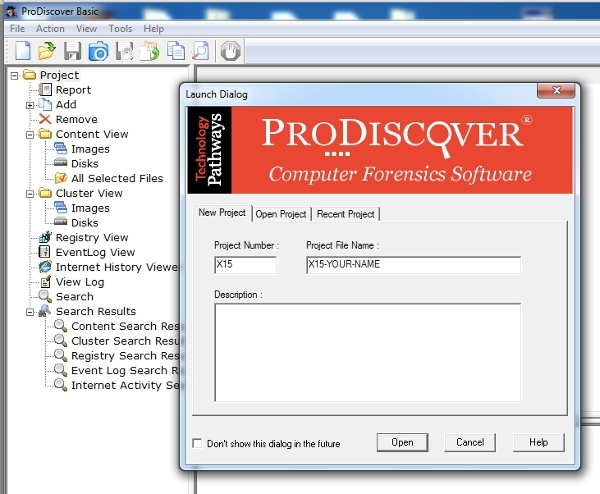 The tools available for forensics heavily depend on the desktop environment and thus the core of them lie on the PC, Linux, and Mac platforms. However, it can be noted that there are a lot of support applications available on the portable gadgets and certainly in their platform. 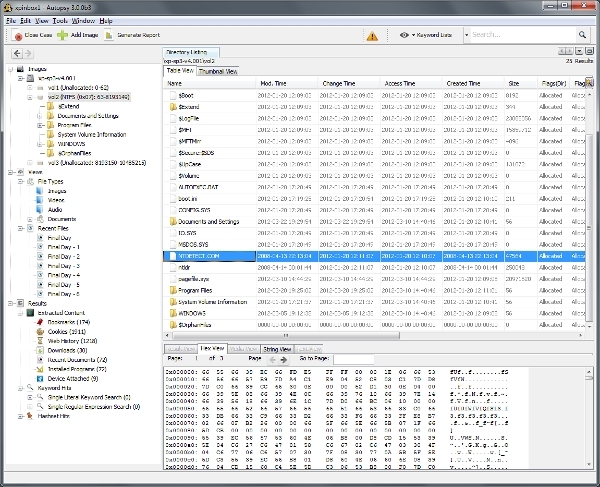 CD/DVD Inspector is a forensic tool that is dedicated to the assessing data from cyber-crime cases that are stored on CDs and DVDs. The software is very professional and conducts extensive extraction and analysis from these sources to ensure you get to the bottom of the case. BlackBag Technologies is a company that is dedicated to the creation of forensic soft wares. The company has a collection of these, and they are all aimed at bringing efficiency to those keen on the security of their systems. Some of the tools created by BLACKLIGHT, MOBILYZE, MACQUISITION and SOTFBLOCK. SMART is a tool designed and optimized for the sole purpose of giving data forensic practitioners and information security professionals the best kind of support. With this tool, professionals in this industry can effectively achieve their goals and duties. SMART for Linux offers more than just the forensic support and makes users be efficient. Responder PRO is a tool by CounterTack is a forensic tool that aims the preferred big data endpoint response and detection program. 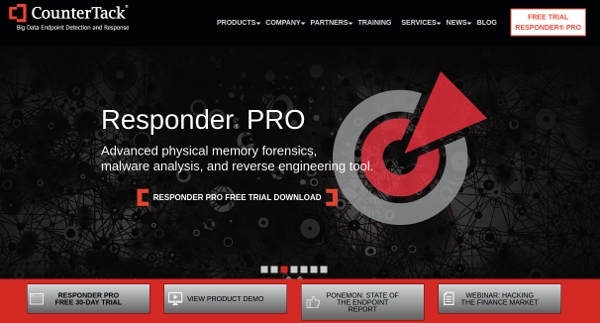 Responder PRO offers advanced physical memories forensics as well as malware analysis. 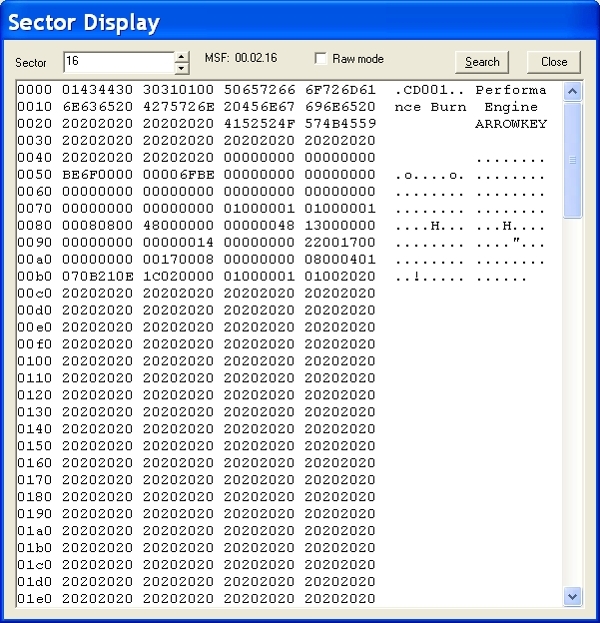 It is also an ideal tool for reverse engineering. What is a Forensic Tool? A forensic tool is a software product that is aimed at helping scientist establish the cause of an event, especially crime. In most case, they tend to look at the outliers but also heavily depend on statistics as well as intelligent information. The functionality of these tools greatly depends on the field of forensics that they tend to investigate, and the different fields rely on different tools. For example, cyber security forensics looks at how computer resources and data are accessed by unauthorized and even in some of the occasions track down the perpetrators of the crime. It is rather impressive what some of these tools can be able to achieve. This is the reason why it is great to encourage their development as well as their utilization. It is good to observe that they are available across all platforms, and this enables all users to enjoy these tools.